Visit Seward, gateway to the magnificent Kenai Fjords National Park, for out-of-this-world views of pristine forests, mountains and lakes. Within the crystal green waters of the National Park, you can enjoy superb sea kayaking, birding and whale watching. 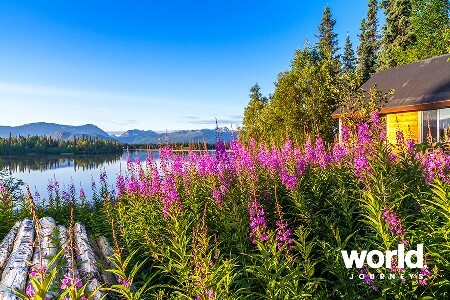 Stay in some of the most remote and scenic lodges in Alaska offering luxury in the midst of a beautiful landscape. Day 1: Anchorage > Seward > Cruise to Fox Island Kenai Fjord (B, L, D) An early start this morning. At 6:45 am board the Coastal Classic Train in the Goldstar Rail car for a breathtaking ride to Seward. 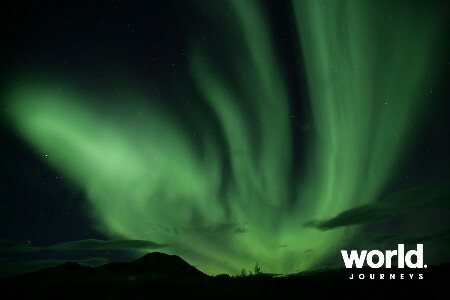 This scenic journey takes you along Cook Inlet and into the glacier-filled Chugach Mountains. On arrival in Seward, board a boat to exclusive Fox Island for lunch and an afternoon of optional activities. After dinner, prepared by a gourmet chef, enjoy an evening at leisure or beach camp fire. Day 2: Fox Island (B, L, D) Today, enjoy a guided sea kayak trip through the protected waters of Resurrection Bay. Look for puffins, sea lions and seals as you explore the rocky coves of Fox Island. You can even spot whales close to the shore. 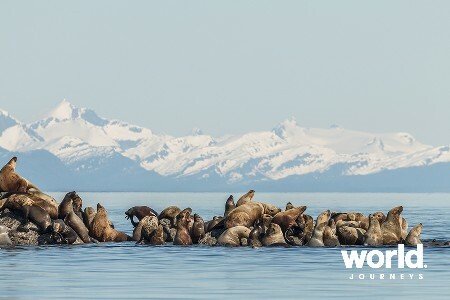 Overnight on Fox Island at Kenai Fjord Wilderness Lodge. 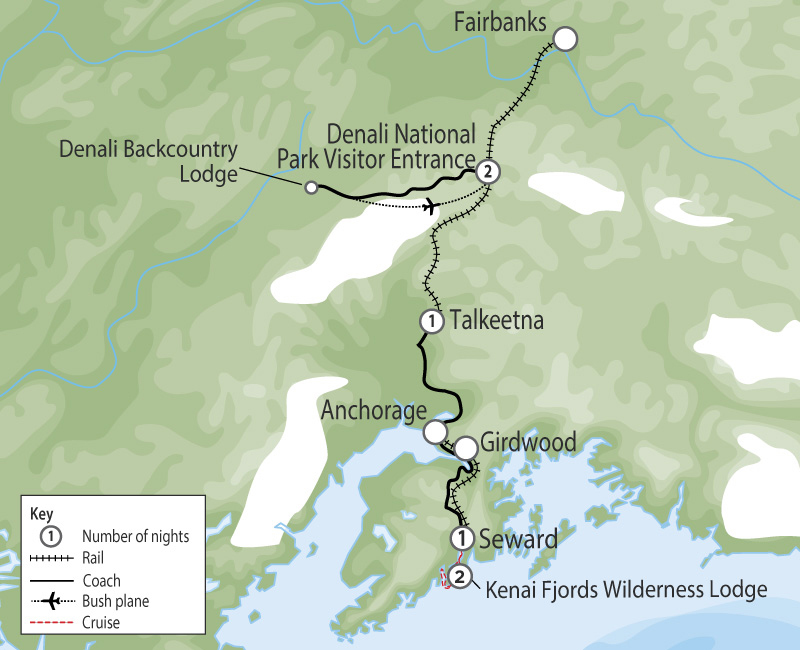 Day 3: Fox Island > Seward (B, L) After a hot and hearty breakfast, you'll depart this morning on the Northwestern Fjord Cruise. 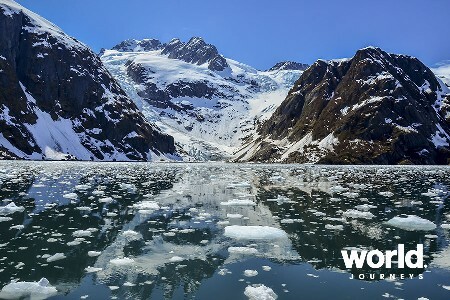 Travel farther into Kenai Fjords National Park than with any other cruise and visit the magnificent Northwestern Fjord, home to three amazing tidewater glaciers and numerous alpine glaciers. 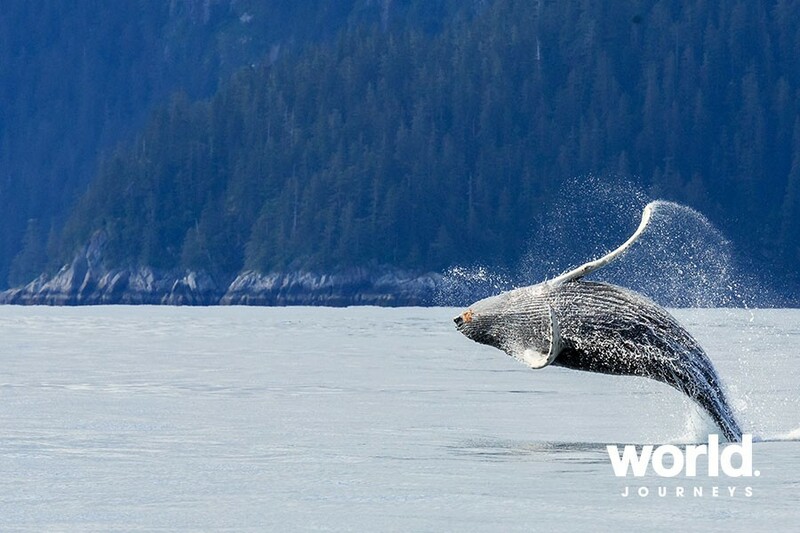 Kenai Fjords National Park boasts abundant wildlife, alpine and tidewater glaciers and breathtaking scenery. This cruise is the best way to see this pristine National Park and its inhabitants. Also, visit the Alaska Maritime National Wildlife Refuge, an island home to teeming seabird rookeries. 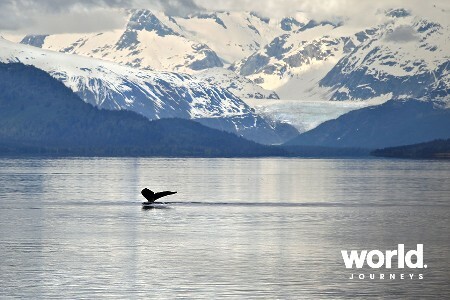 Don't miss this opportunity to see the untouched beauty of Alaska's coastal waters. Return to Seward this evening. Day 4: Seward > Talkeetna Mid-morning, board a scheduled motor coach to Talkeetna - your driver will give you some history of the area along the way. Stop in Anchorage and have approximately 90 minutes for lunch (not included) before continuing to Talkeetna. Upon arrival in Talkeetna at 5:30 pm you will be dropped off at your hotel. The evening is at your leisure. Talkeetna is a small but unique gold mining community, famous for its special charm and for its views of Mount McKinley, North America's tallest mountain. Day 5: Talkeetna > Denali National Park Entrance (L) This morning take the Denali Star, the Alaska Railroad's flagship train, in the Goldstar Rail car to Denali National Park. The afternoon is open for optional activities such as white water rafting down the Nenana River, helicopter flight seeing over the Park, land on a glacier, or hiking. (Optional activities are not included and are at your own expense). 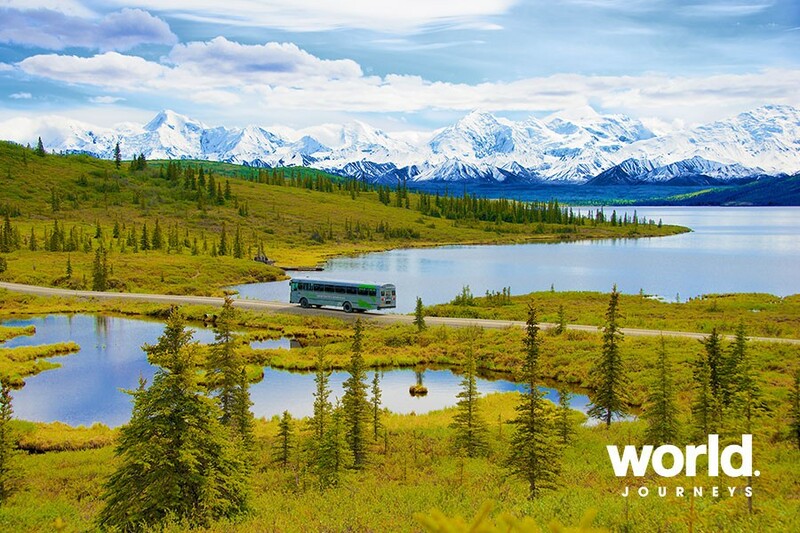 Day 6: Denali National Park Backcountry Adventure (L) This full-day narrated coach trip explores the entire 148 km of the restricted Denali Park Road on your way to the Denali Backcountry Lodge. 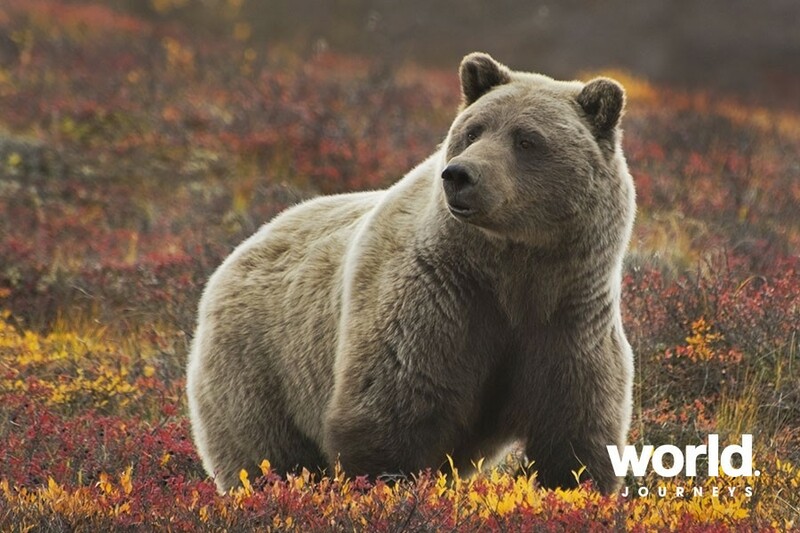 During your journey to Denali Backcountry Lodge, your experienced driver-guide will help in the search for bear, moose, caribou, Dall sheep and other wildlife while pointing out the biology and geology of the area. There are numerous stops for wildlife viewing, photography and to stretch your legs and enjoy complimentary snacks. 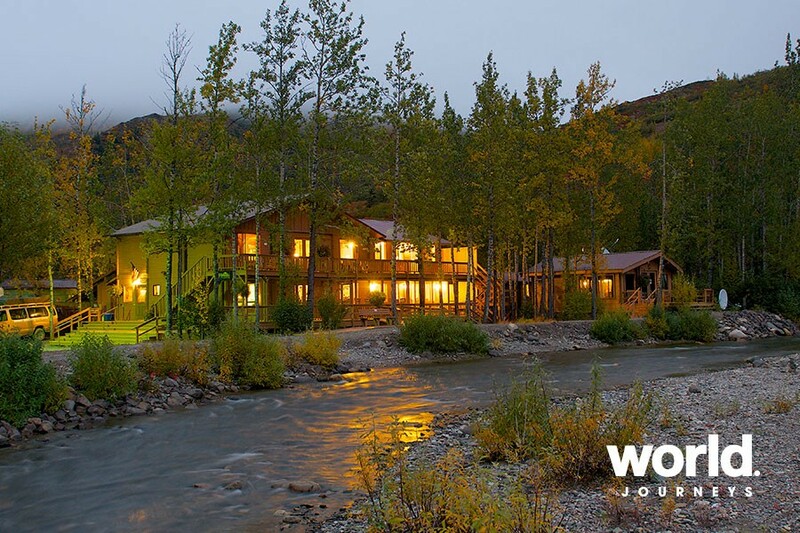 Lunch is included on this full day journey at the Denali Backcountry Lodge and while at the Lodge you can take a nature walk or try panning for gold. You will return to the park entrance via a flight seeing tour in a small bush plane. 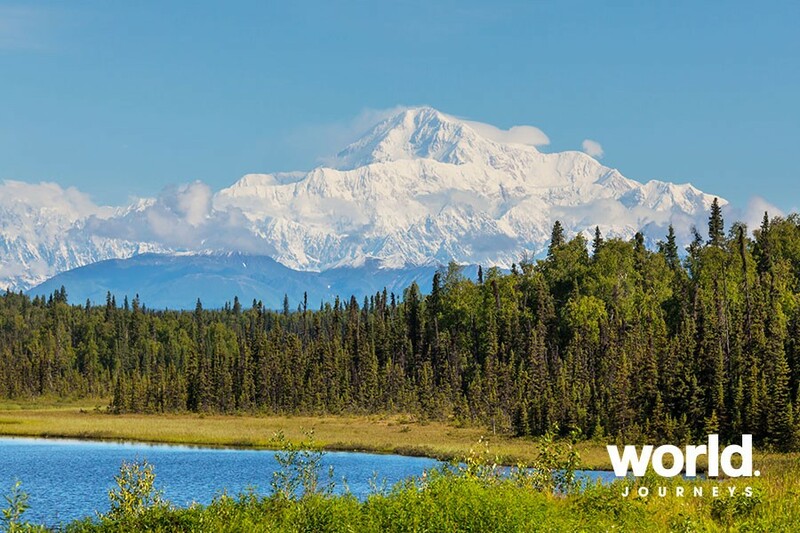 If weather permits, you will fly close to Mount Denali. 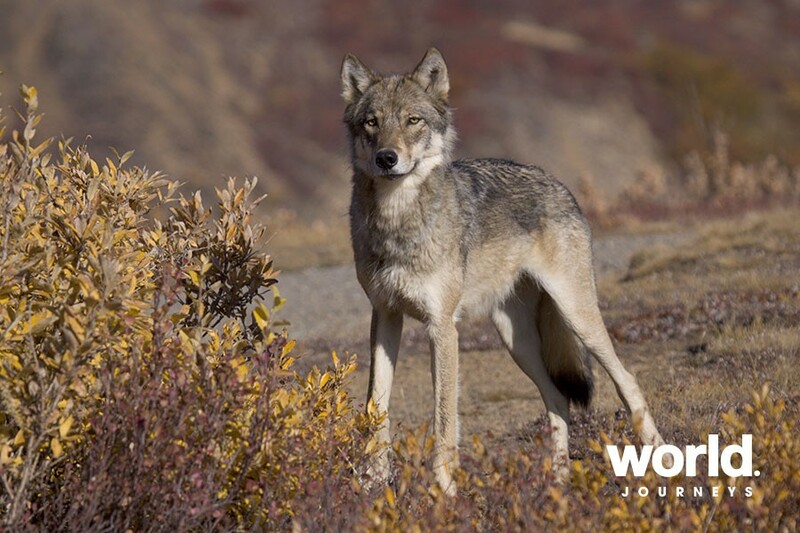 Day 7: Denali National Park Entrance > Fairbanks (D) This morning is open for optional activities such as: whitewater rafting down the Nenana River, helicopter flight seeing over the Park, landing on a glacier, or hiking. (Optional activities are not included and are at your own expense). 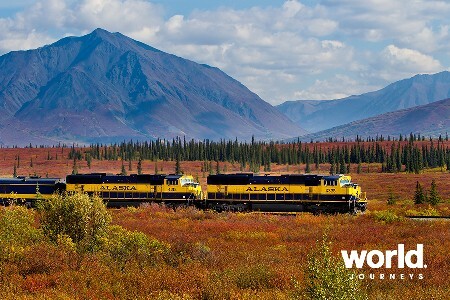 After lunch (not included), take the shuttle to the Alaska Railroad Station and board the Denali Star Train in the Goldstar Rail car to Fairbanks. Enjoy the late afternoon scenery as you travel north to Fairbanks.